RMT confirms overwhelming “yes” vote in ballot on Scotrail over Driver Only Operation. 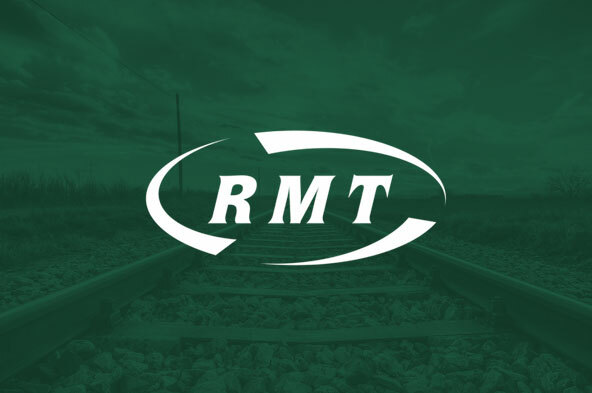 RAIL UNION RMT confirmed today that members have voted overwhelmingly for both strike action and industrial action short of a strike over the extension of Driver Only Operation and Driver Controlled operation on Scotrail. The massive mandate for action will now be considered by the union’s executive. Those assurances have not been forthcoming and instead of talking directly to the union Abellio/Scotrail have resorted to targeting individual members through social media and junk mail in a campaign of misinformation which, as this result shows, has backfired spectacularly. “This magnificent result shows that our members on Scotrail stand determined and united in this fight for jobs and safety on Scotland’s rail services. They have not been fooled by the company dirty tricks and that whole attempt to influence and distort a democratic , secret ballot of the staff has backfired spectacularly. "This ballot has demonstrated in the clearest possible way the strength of feeling across the Scotrail network over the threatened extension of Driver Only Operation and the rock-solid mandate for action will now be considered by RMT’s executive. The union remains available for further talks."